There are plenty of exciting space missions planned for 2018, but one incredible pair will bring back the best present Earthlings could ask for—souvenirs of their journeys. Those two spacecraft are American and Japanese missions to visit and study asteroids, then carry samples back to scientists here on Earth to examine in the lab a couple of years from now. NASA's asteroid mission is formally known as the Origins-Spectral Interpretation-Resource Identification-Security-Regolith Explorer but goes by OSIRIS-REx. The spacecraft launched in 2016, did a little dance around Earth last year to pick up speed and is now heading out to its target, which still lies about 460 million miles away. That target is an asteroid called Bennu, a type B asteroid, which means it's made primarily of organic compounds and clays. It's a fairly large target, taller than the Empire State Building, and scientists suspect that not much has happened to Bennu since it formed, which should mean they can use it as a type of time capsule of the early solar system. 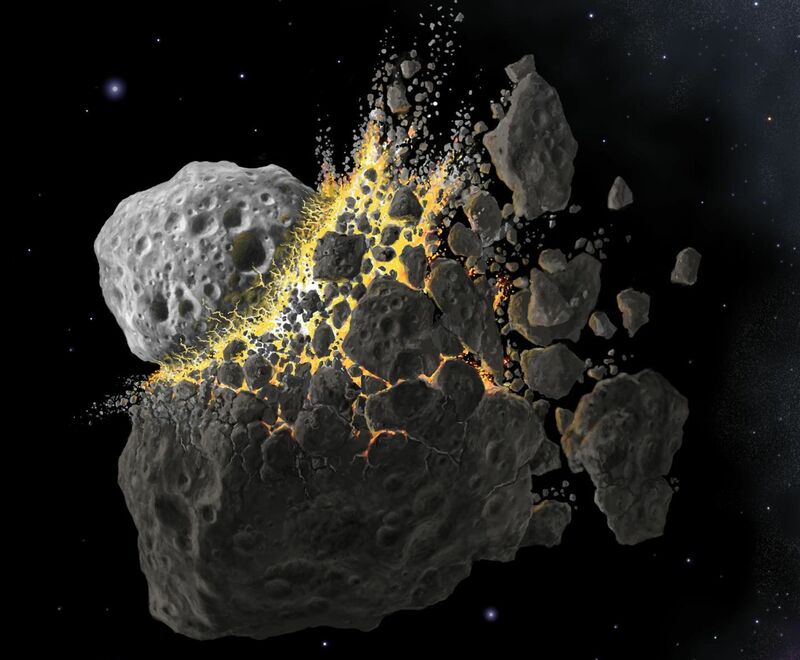 And the mission has a protective element as well: Although there's no immediate threat from Bennu, there's a chance its orbit in the late 22nd century, more than 150 years from now, could bring it crashing into Earth. 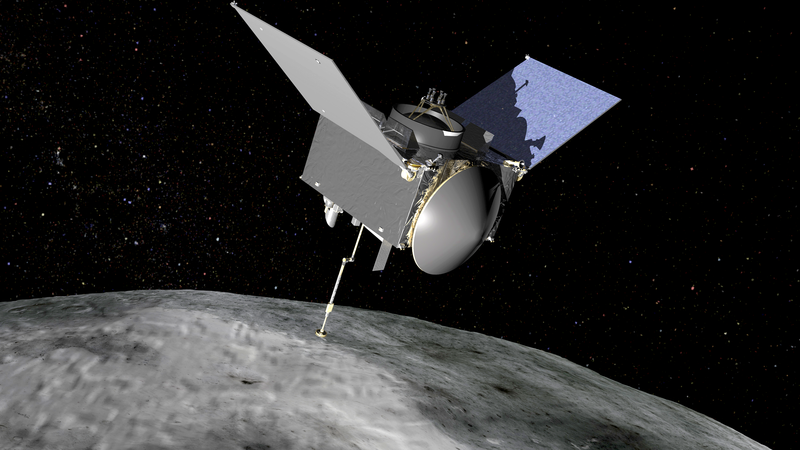 OSIRIS-REx is due to approach Bennu in August and begin studying it in October, which will last for more than a year. During that time, it will also land and carefully extract a small sample of Bennu, one that weighs at least 2.1 ounces, to carry home for scientists. OSIRIS-REx and its cargo are scheduled to touch down on Earth in 2023. At the same time, Japan's space agency will be working with a mission called Hayabusa2, their second asteroid sample retrieval mission. The spacecraft launched in 2014 and this summer is due to meet its target, an asteroid called Ryugu. Ryugu belongs to a different category of asteroids than Bennu does, class C, although it's also considered a primitive asteroid. 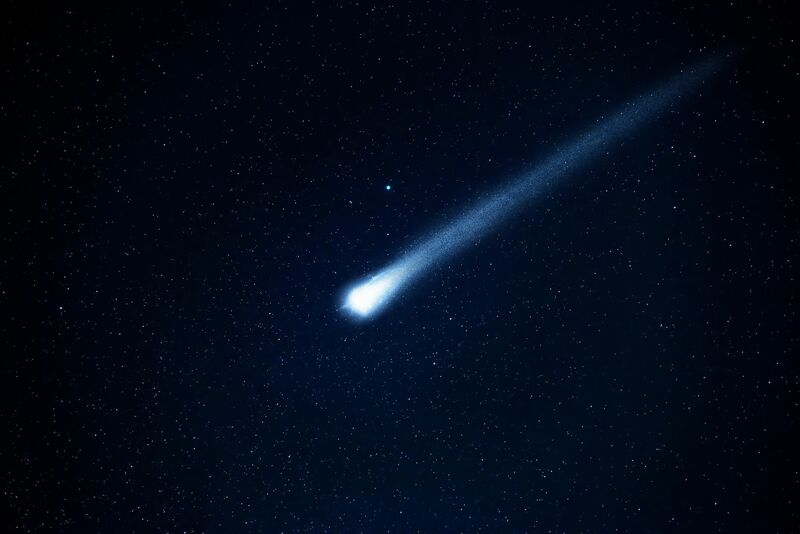 Its name comes from a traditional Japanese tale in which the hero brings a casket back from a dragon's undersea castle, called Ryugu—just as Hayabusa2 will retrieve a sample from the asteroid, and those pebbles, like those gathered from Bennu, may well contain water. The Ryugu samples will beat the Bennu samples to Earth, since they should arrive in 2020. 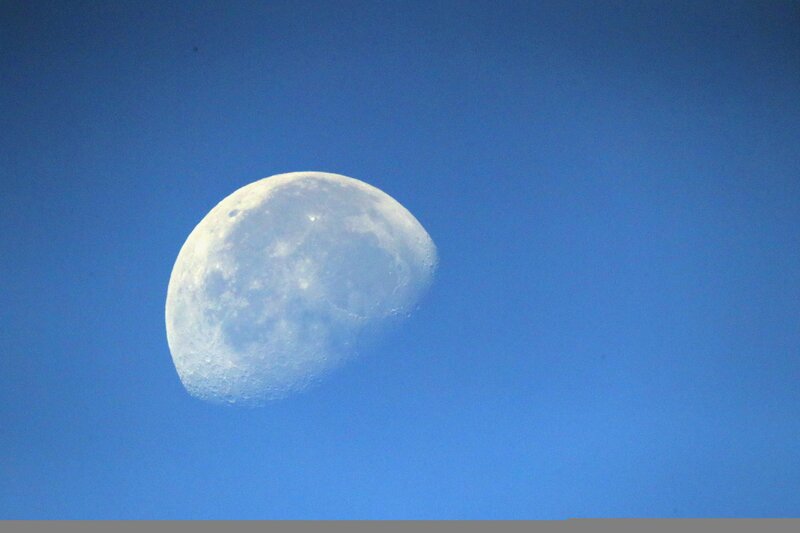 Once they do, scientists will begin analyzing them to learn more about the early solar system—particularly those water molecules and organic compounds, which may help explain the biggest mystery of all, how life on Earth began.